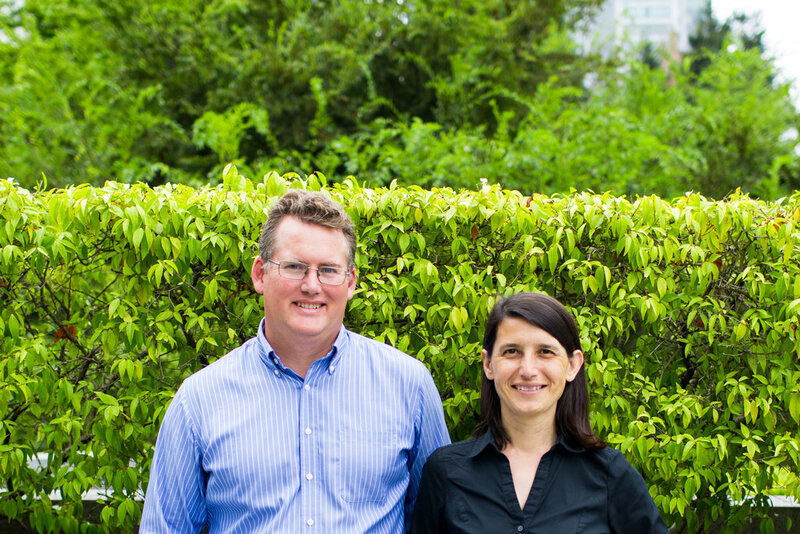 FoodBytes! 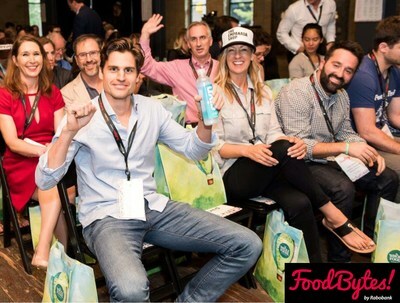 by Rabobank, the next-generation food and agriculture pitch competition-meets-networking platform, has unveiled the twenty startups selected for FoodBytes! NYC. The competition returns to NYC for the third time on October 18.